On Thursday evening, Walsall's Under 18s travelled to Greenwich Avenue in Nottingham to take on Basford United in the Final of this season's Midland Youth Cup. Walsall's Head of Youth Neil Woods has spoken to club journalists ahead of this evening's Midland Youth Cup Final clash with Basford United, and has discussed his desire to see his side end their season by retaining the Midland Youth Cup. 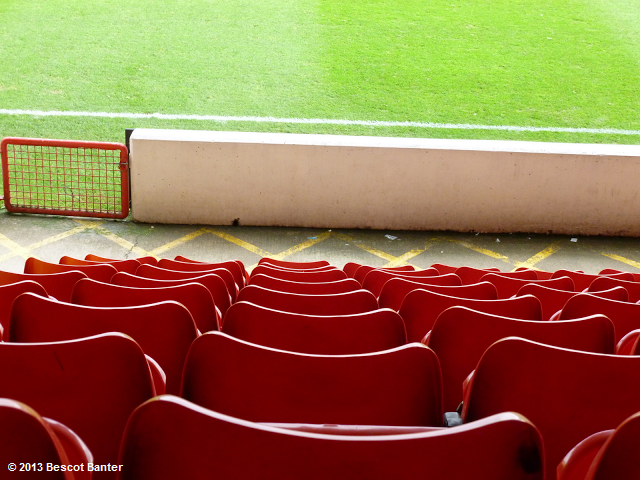 Later today, Walsall Football Club's Under 18s will travel to Basford United's Greenwich Avenue ground as they compete in the Final of this season's Midland Youth Cup. Following Wednesday evening's Midland Youth Cup Semi-Final victory over Boston United Under 18s, Walsall Under 18s manager Neil Woods has spoken to club journalists and praised the current crop of young Saddlers as they get set to return to Youth Alliance action at the weekend. On Wednesday evening, Neil Woods' Walsall Under 18s side travelled to Chasetown's Scholars Ground where they played host to Boston United in the Semi Final of this season's Midland Youth Cup, with the winner of the match moving on to face Basford United in the Final. 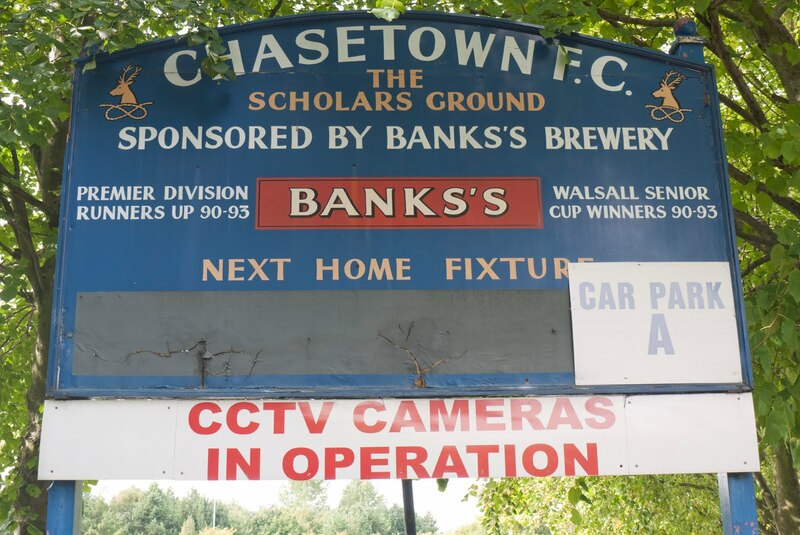 Walsall Football Club's young guns will be in Midland Youth Cup Semi-Final action this evening as they take on Boston United at Chasetown's Scholars Ground, with kick-off currently scheduled for 7:00pm. Walsall Football Club have today revealed details of the Saddlers' Midland Youth Cup, Semi-Final tie with Boston United. Walsall Football Club have today confirmed that the Saddlers' Midland Youth Cup tie with Boston United will take place at Banks's Stadium on Monday, 4th April, with kick off scheduled for 7:00pm. 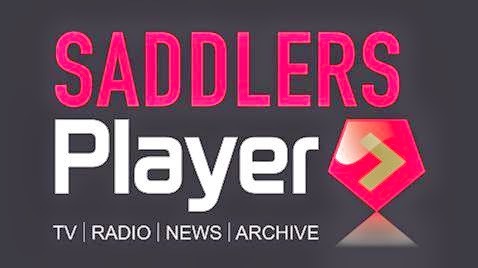 Following Tuesday evening's Midland Youth Cup victory over Ilkeston, Saddlers Head of Youth Neil Woods sat down with club journalists and praised his side for their solid display as they bounced back from Saturday's Youth Alliance defeat to Bury. Earlier this evening, Walsall Football Club's Under 18s side travelled to the New Manor Ground to take on Ilkeston in the Second Round of this season's Midland Youth Cup. On Wednesday evening, Walsall Football Club's Under 18s side played host to Burton Albion Under 18s in the first round of this season's Midland Youth Cup competition. Walsall Football Club's Under 18s side will be in Midland Youth Cup action as they take on Burton Albion in Round 1 of the 2015/16 running of the competition. 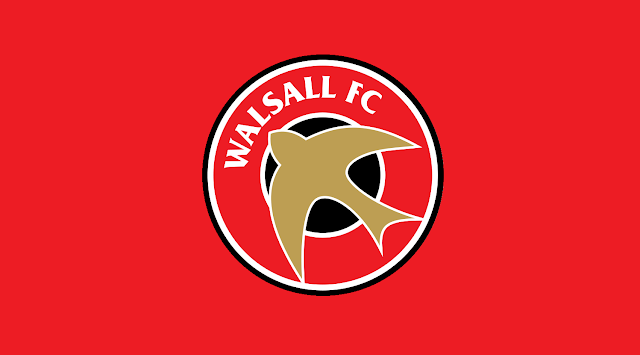 During the 2015/16 campaign Walsall Football Club's Under 18s side will compete in the North West division of the Football League Youth Alliance, as well as the Football League Youth Alliance Cup, FA Youth Cup and Midland Floodlit Youth Cup. 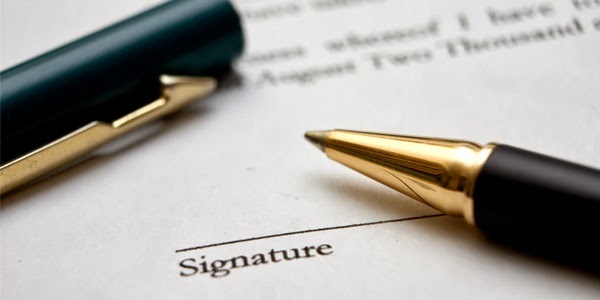 Management at Walsall Football Club are set to begin the process of contract negotiation with several members of the Saddlers' Under 18s side who are on the second year of their Centre of Excellence scholarship. On Monday evening Walsall Football Club's Under 18s side took on Shrewsbury Town Under 18s in the Final of this season's Midland Floodlit Youth Cup competition. Match highlights are embedded below. 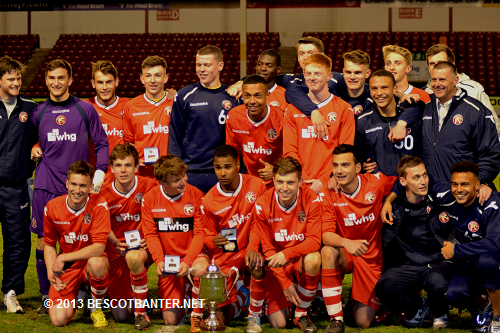 Walsall Football Club's Head of Youth Neil Woods has spoken to the club's official website following Monday evening's victory over Shrewsbury Town in the Midland Floodlit Youth Cup Final at Banks's Stadium, and has paid tribute to his young stars. Earlier today Walsall Under 18s took on Shrewsbury Town Under 18s in the Final of this season's Midland Floodlit Youth Cup competition. Later today Walsall Football Club's Under 18s side take on Shrewsbury Town Under 18s in the Final of the Midland Floodlit Youth Cup. Later today Walsall Football Club's Under 18s side will take on Shrewsbury Town Under 18s in the Final of this season's Midland Floodlit Youth Cup competition. Young Walsall Football Club striker Levi Rowley, who has enjoyed a great goal-scoring season upfront for the club's highly rated Under 18s side, has undergone a scan on a leg injury that could see him miss the Saddlers' Midland Youth Cup Final against Shrewsbury Town Under 18s at Banks's Stadium next Monday evening.